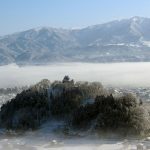 Shiina Yasutane’s castle Matsukura Castle boasting power in Etchū. 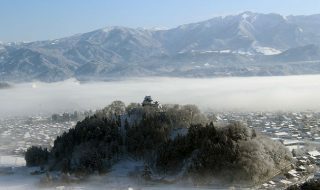 Matsukura Castle is one of “Etchū 3 best Mountain Castle” in the mountain which was in Uozu city, Toyama Prefecture. 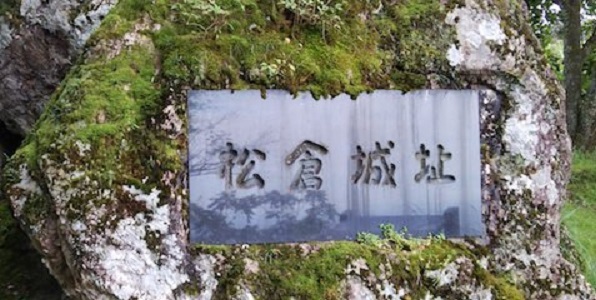 It flourished around East Etchū as the residence of Shiina after the Nanbokuchou Era. 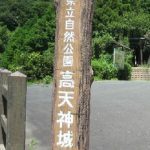 When entering the Warring States Period, belonging to Uesugi Kenshin, “Shiina Yasutane” turned over to Kai’s “Takeda Shingen”, attacked by the Uesugi Army, the castle surrendered, and Koutane escaped. 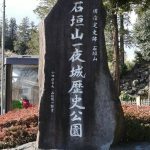 This put an end to long governance by Shiina. 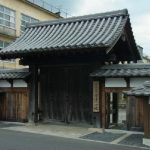 After Shiina retired, Kenshin’s vassal “Kawada Nagachika” became the castle owner, and in the Tensho eighth year (1580) it undergoes the attack of “Jinbo Unagazumi”, but it skillfully repulsed them. 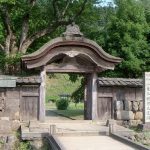 Tensho 10 years (1582), Oda family warrant Okuda family’s warlord “Shibata Katsuie” attacked Uozu castle, castle was destroyed. 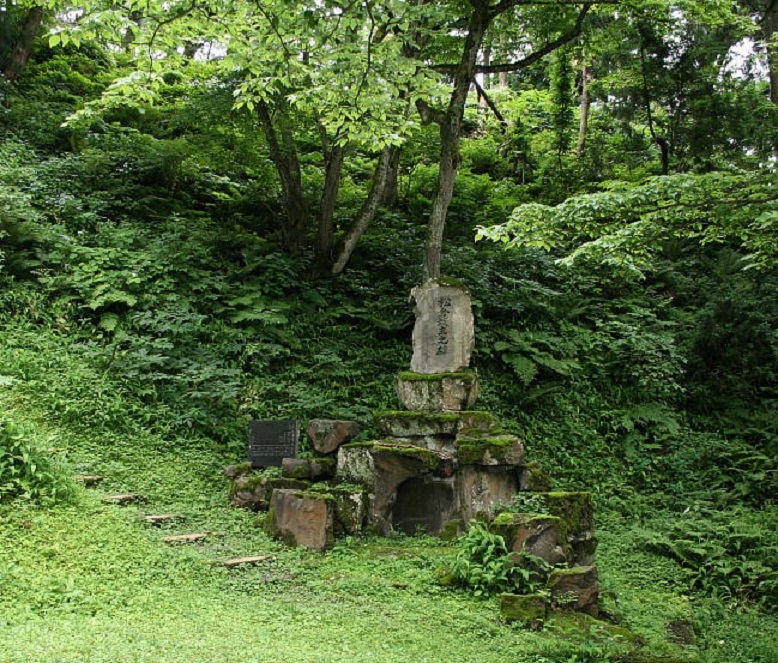 “Matsukura Castle” also fell into the hands of the Oda Army after the destruction of Uozu castle. 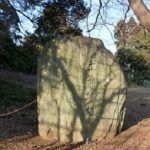 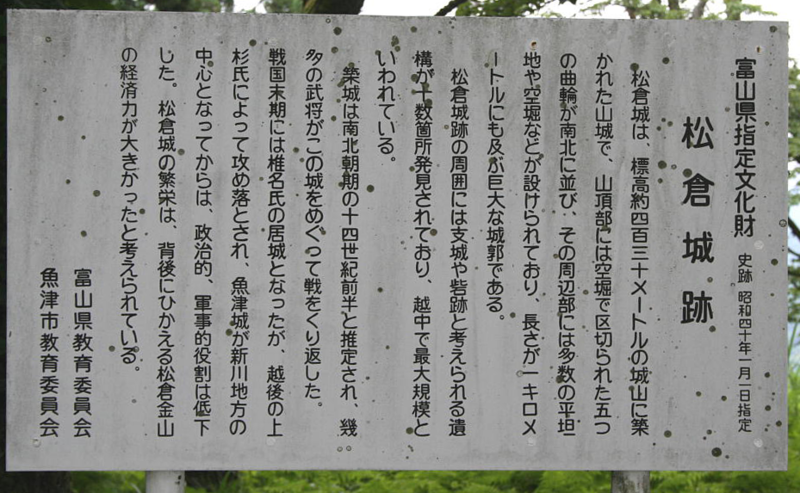 In the same year, “Honnōji incident” broke out in Yamashiro country (Kyoto), when Nobunaga Oda was hit by Mitsuhide Akechi, the Shibata Army began withdrawing from Ecchu. 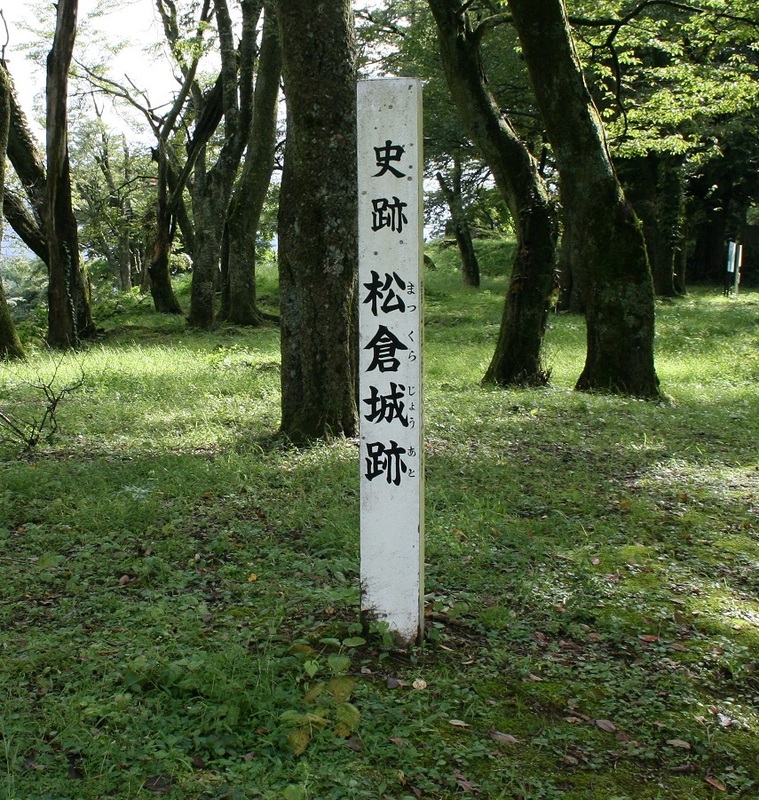 This confusion caused Matsukura castle to take back the Uesugi family at once. 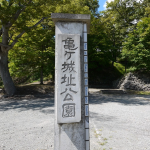 However, the following year, in 1583 “Sasa Narimasa” raised the army of Ecchu unification, the castle of Matsukura “Mitsuchika Suda” surrendered to the castle. 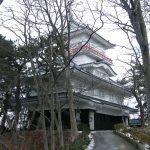 Shigemasa moved the base of Ecchu from “Matsukura Castle” in Yamashiro to “Uozu Castle” and carried out maintenance of the castle town and renovation of the castle. 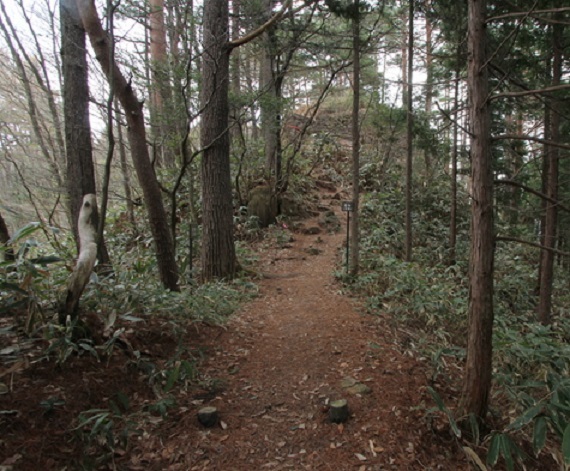 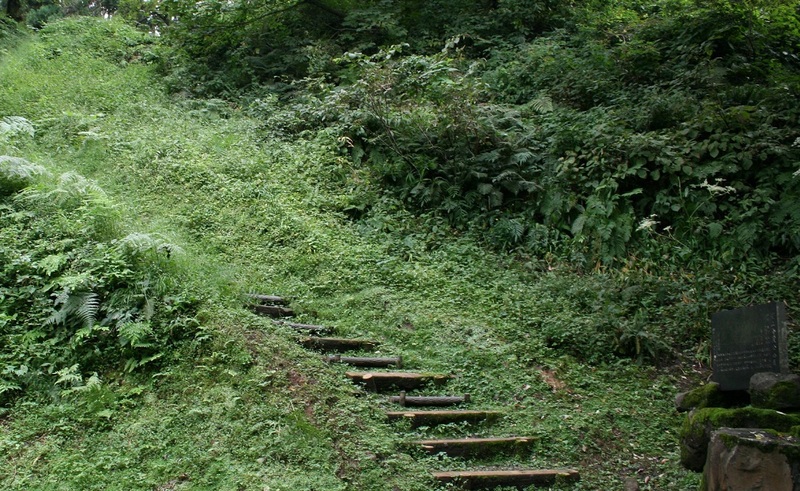 By this, it is said that Matsukura Castle became abandoned.